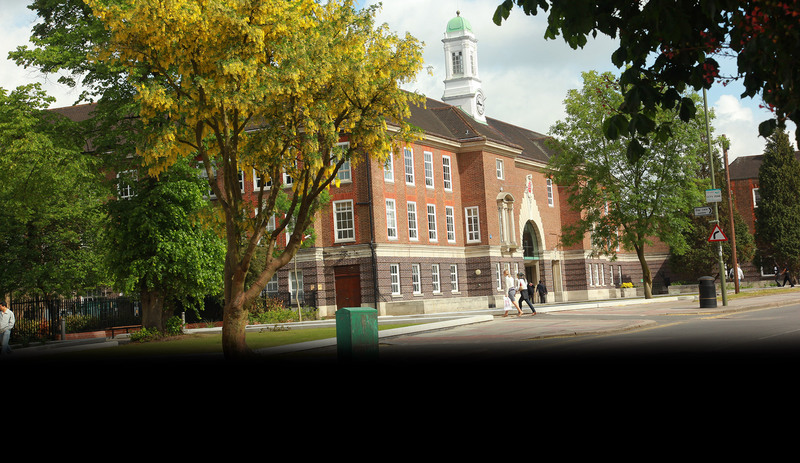 Why study MA/MSc/PGCert Advanced Professional Practice (Negotiated Specialism) at Middlesex University? This is a flexible, work based route to gaining a postgraduate qualification in a particular area of professional practice, that can be customised to meet your needs and those of your workplace. It is ideal for those who have completed previous accredited activity/qualifications/CPD as well as for those who have significant prior experience of work in the health, social care and education sectors. What will you study on MA/MSc/PGCert Advanced Professional Practice (Negotiated Specialism)? During the course of this programme, you will develop your knowledge and critical understanding of a range of theoretical concepts and practice knowledge that can be applied to give new insight to real work contexts and complex issues. You will study ethical principles, values and codes of practice and explore how these can be critically applied to your practice and that of others. You will also explore the influence of current policy, organisational context, quality imperatives and workplace priorities on practice development. You will also look into relevant methodologies and improvement strategies for developing practice/service in health, social care and education settings. On completion of this programme, you will be able to effectively engage, network and communicate with relevant stakeholders and academic audiences, and take responsibility and leadership for practice/service development initiatives. You will understand how to critically evaluate practice or organisational issues and apply creative problem solving techniques, advanced inquiry and action planning. You will have the ability to systematically design, undertake and manage a work based project that has the potential to transform your own practice and that of others. Finally, you will learn to critically reflect and evaluate your own practice and systematically plan professional development. The aim of this module is for you to review and reflect on past and current learning experiences to develop a recognition of prior learning (RPL) portfolio to gain credit toward your programme. The RPL portfolio is assessed separately for credit. This module runs throughout the programme and is designed to enable you to critically evaluate your personal and professional development needs and develop a professional development plan. It will also support the academic skills needed to succeed at post graduate level. This module is designed to develop your understanding in a range of advanced enquiry methodologies appropriate for practitioners to design a proposal for a real work-based project that has clear objectives related to your own professional development or the development of practice in your setting. This module is the culmination of a your Masters study and will support you to undertake a substantial work based project that is designed to develop your professional practice and address a practice, organisational or service issue that you have already identified in your workplace or professional field. Building on your understanding of advanced practitioner inquiry methodologies, you will be encouraged to consider improvement and leadership strategies to support the successful management of your project and to deliver real outcomes that have the potential to transform practice. This module will support students to undertake a small work based project or activity that is designed to systematically develop areas of their own and/or others professional practice. Students will plan, carry out and evaluate a small project and critically discuss the learning gained, as well as outcomes of the project for their area of practice and setting. The focus of the projects are negotiated and can be related to individual or team practice development aims. You really have provided a scaffold for our QiFs to reflect critically on what we learned in the course of the entire QiF programme. The facilities at Middlesex were also really good and I really just wish to express my heartfelt thanks to you and other course staff for making this a very helpful aspect of our development in the past year. This course can support the professional development requirements for ongoing professional registration and promotion. How is the MA/MSc/PGCert Advanced Professional Practice (Negotiated Specialism) taught? Most modules run over 12 week semesters from October to January or January to May. The final project module runs over 2 semesters. Entrants will be experienced practitioners and currently working in health, social care or education settings. You will usually be expected to have a first degree or be able to demonstrate ability to study at post degree level through previous study or CPD at level 6 or 7. Entrants will be experienced practitioners with relevant experience and currently working in health, social care or education settings, usually with a first degree (post qualifying). Entry onto this course does not require an interview but a consultation is offered. How can the MA/MSc/PGCert Advanced Professional Practice (Negotiated Specialism) support your career?